The internet is fantastic for sharing and providing instant information. The challenge is that any information can be posted about your business without anyone reviewing the content that has been written. Left unmonitored, you can easily lose control of your online reputation at a time when more and more buyers (60% plus) check a company’s reputation online before buying. Every business experiences times when customers are not satisfied. Problems that are handled correctly will not necessarily create a negative image on your business though. In fact managing a bad situation well can demonstrate your commitment to the customer and everyone understands that mistakes can be made. There are a percentage of mischief makers though who are either serial complainers or unreasonable by nature and they can unfairly damage your reputation. Additionally there is a threat of professional sabotage in some cases. Legally these can all be managed however the internet is acted on a day to day basis whilst legal remedies take months and even years and no one can afford to wait that long. 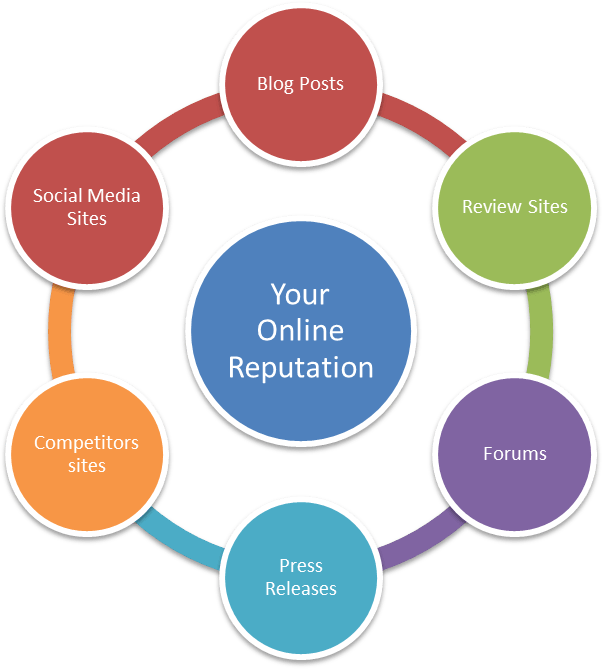 Edge Reputation can manage your online reputation so that your business is represented in an honest and fair light at all times. If you call us we will come out and have an obligation free chat about your business and give you an honest appraisal of what we feel we can or cannot do for you. We guarantee we won’t recommend anything that we don’t believe will work for you. The team at Online Edge™ are just amazing, we appointed them for our new website and it came out amazing! Since then we got them to start our AdWords and then onto SEO. We could not be happier with our ranking results and just how quick they are to communicate. Thank you Guys, a credit to the industry! We have been working with Online Edge™ for a couple of years now and they have just been amazing. Almost every week we have sold out kids parties which has resulted from our energetic website and current Google rankings.